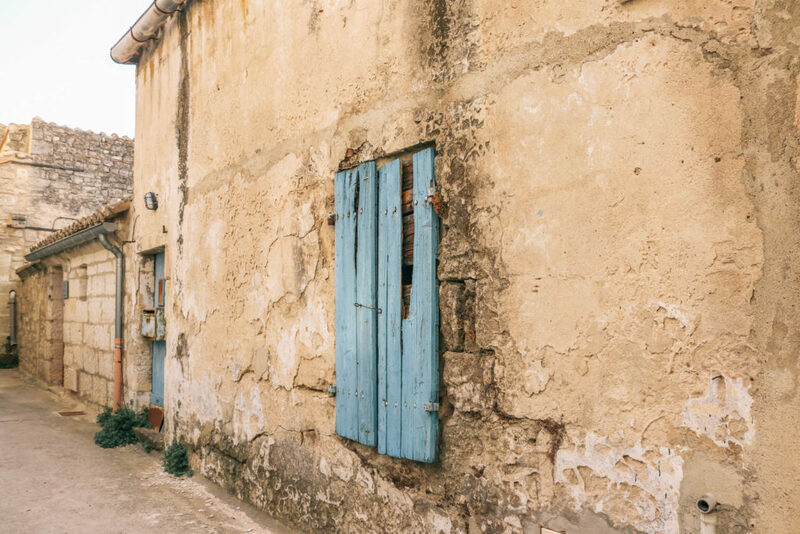 One of our favorite things about having a flexible itinerary is being able to add stops to it as we discover wonderful new places. 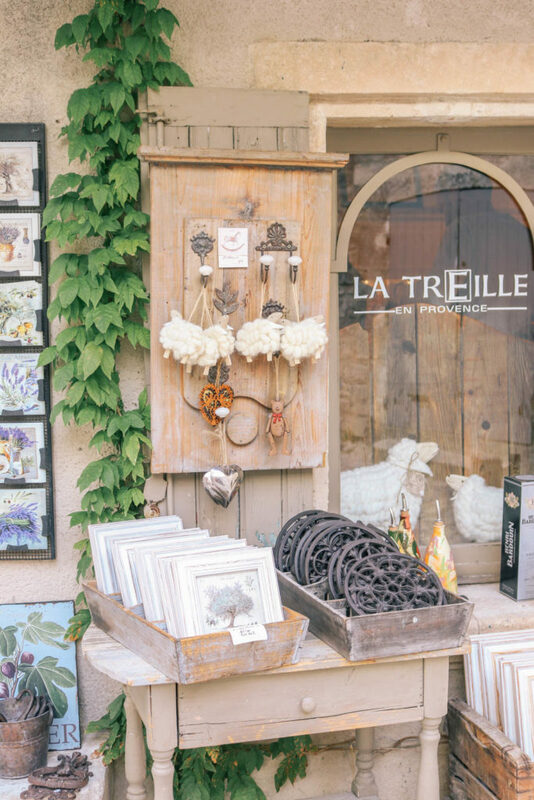 One night in L’Isle Sur la Sorgue, we stayed at a restaurant very late as we enjoyed an amazing 5 course meal and two bottles of wine to share. A French couple sitting near us kept staring at us and it seemed like they were talking about us. 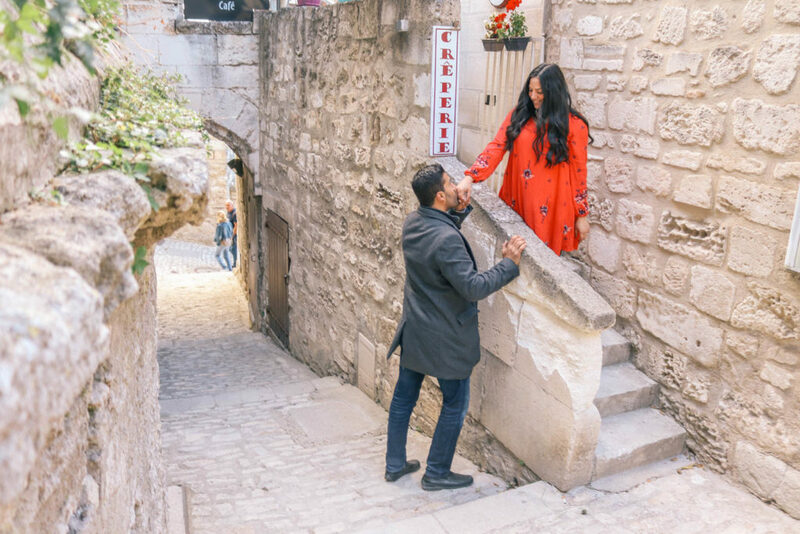 We assumed it must’ve been because we were drinking more wine than a couple usually shares while dining in France. It turned out, they were just excited to hear our Californian accents because they love California! 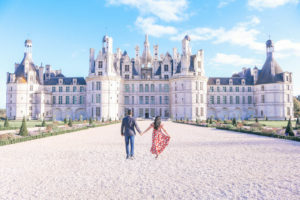 We got to talking with them about their love for America and our love for France. 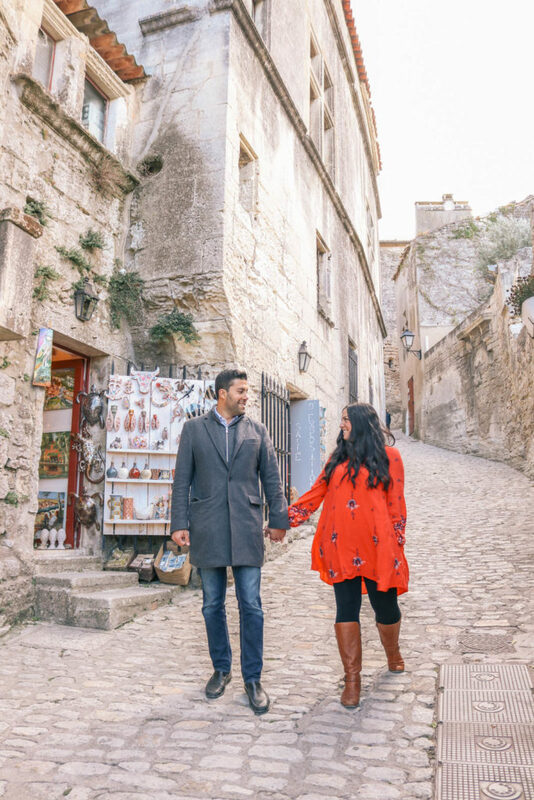 They invited us the next day to go on an adventure with them to one of their favorite cities in Provence – Baux de Provence. 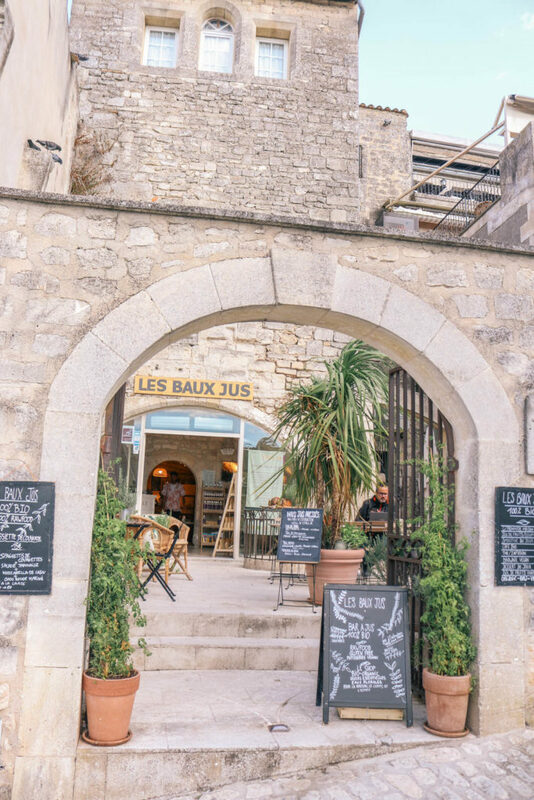 Since our itinerary for the week in Provence wasn’t set in stone, we were able to rearrange our plans and go with them to Baux de Provence for the afternoon. After all, when a French couple invites you out, you don’t say no! 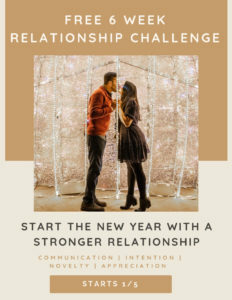 I was also secretly hoping they’d invite us to dinner so we could experience an authentic French dinner party like I’ve read so much about, but it’s not customary of the French to invite you over so early on in your relationship. 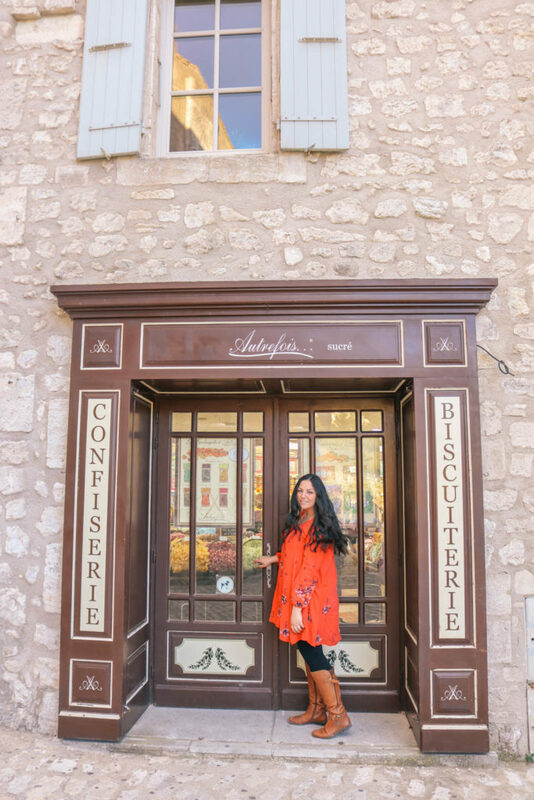 I’m so glad we were able to make it, because Baux de Provence ended up being one of Bassam’s favorite towns in Provence that we visited in Provence! 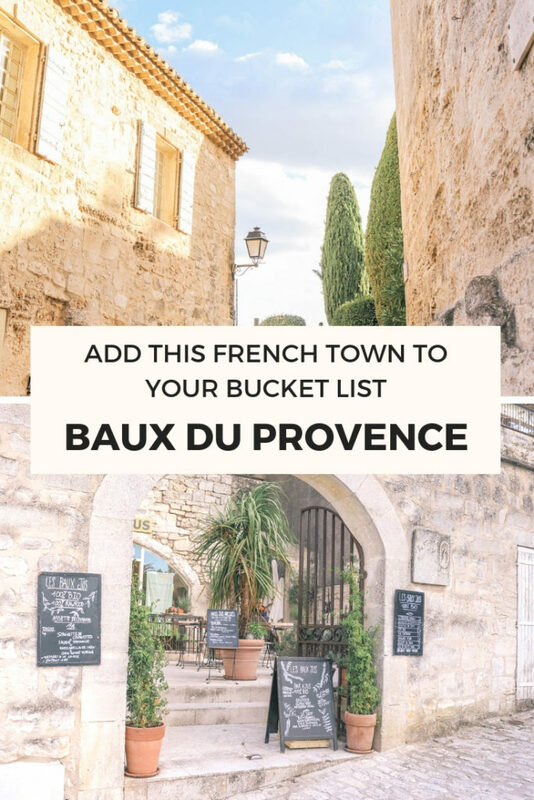 Read on for more information on Baux de Provence, things to do in Baux de Provence, and photos to inspire you to visit. 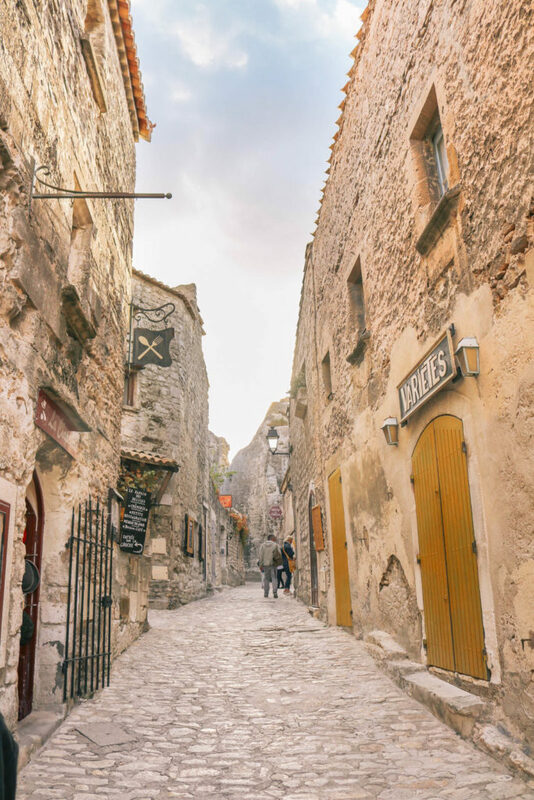 Baux de Provence is a picturesque medieval village in Provence in the south of France. 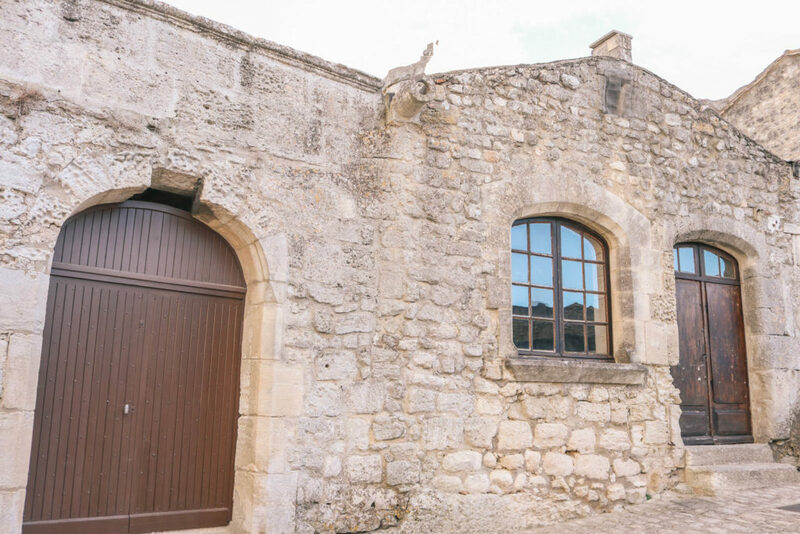 It sits at a fortified rocky site between Arles and Saint Remy. 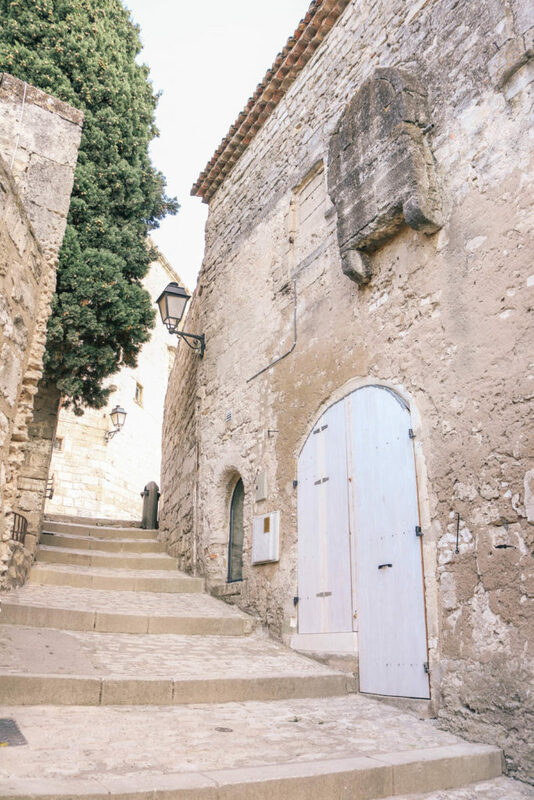 Baux de Provence receives 1.5 million visitors a year, while only containing 22 residents. 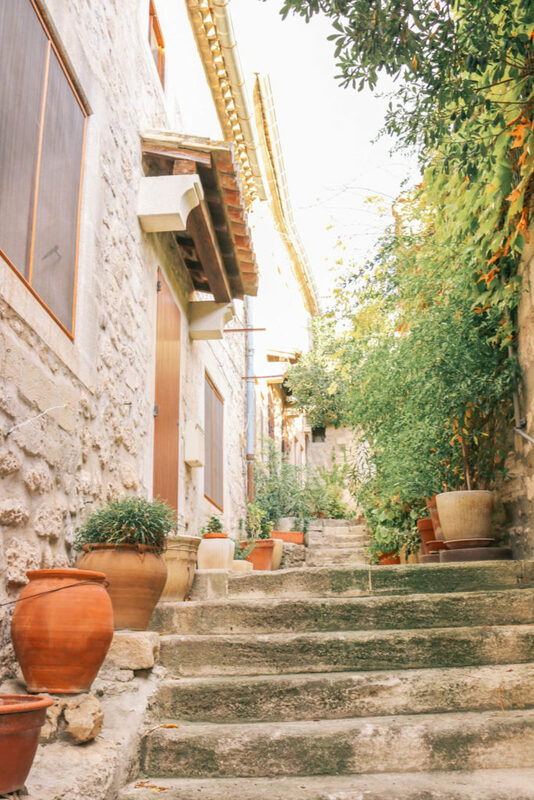 It’s listed as one of the most beautiful villages in France (Les Plus Beaux Villages). 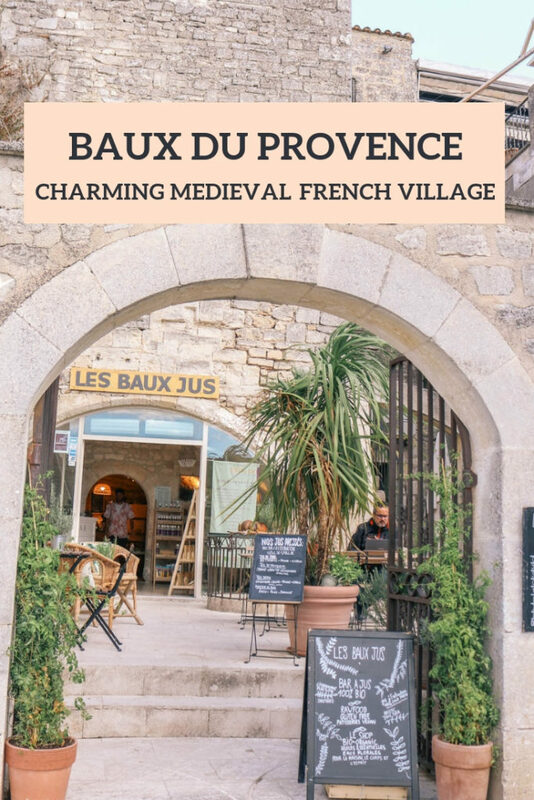 The village of Baux de Provence is stretched out along a hillside, with a valley and steep rock walls on one side and a long high ridge with Chateau fortifications on the other side. 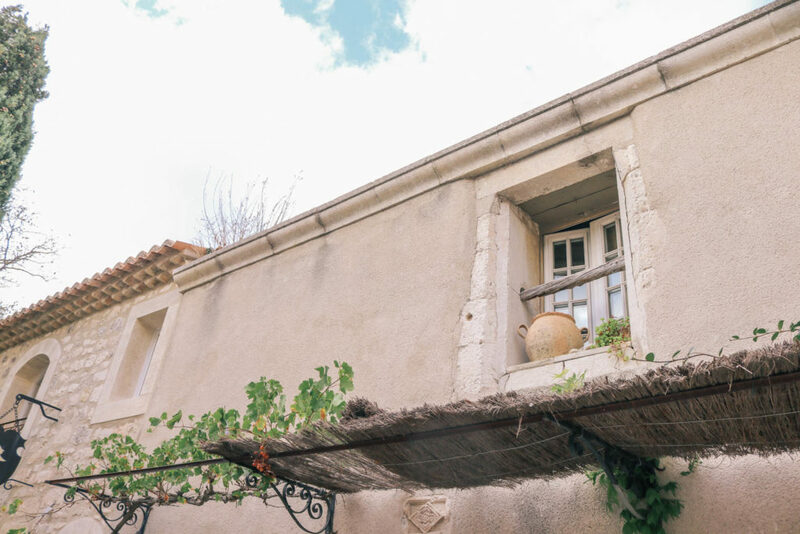 As you drive up to Baux de Provence you’ll be treated to gorgeous views of the countryside and never ending vineyards. If you have time, stop by a few of these vineyards for impromptu wine tasting. Just be sure not to drink too much, as the drive itself is on a cliff and feels like you driving through a path someone cut inside of a rock. So beautiful! 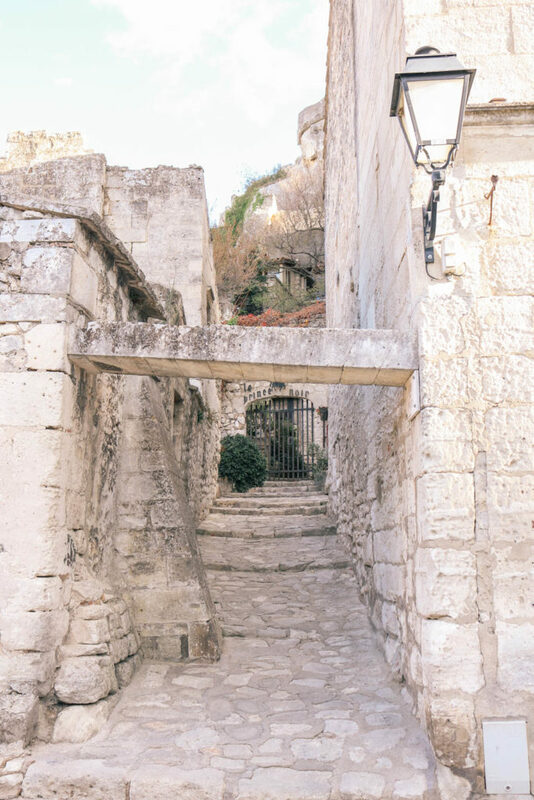 Upon arrival, you’ll park at the edge of the village or down the hill and walk into the village. Make sure to look out for pay stations and display the ticket in your windshield to avoid a parking ticket! 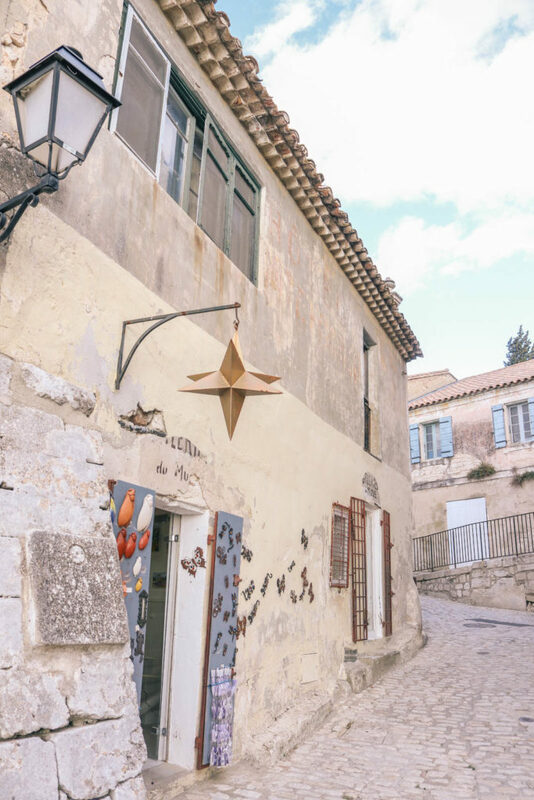 Baux de Provence is beautiful year around, but it gets very crowded in the summer. 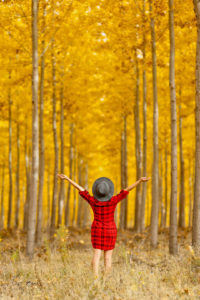 If you prefer to travel when there are less crowds, consider visiting off season (fall, spring, and winter). 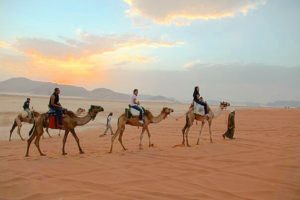 The summer can be really fun because there are medieval themed events all season, but if you’re not a fan of crowds, you may find it less enjoyable in the summer. We visited during the fall and even though it was off season, it was still relatively crowded. 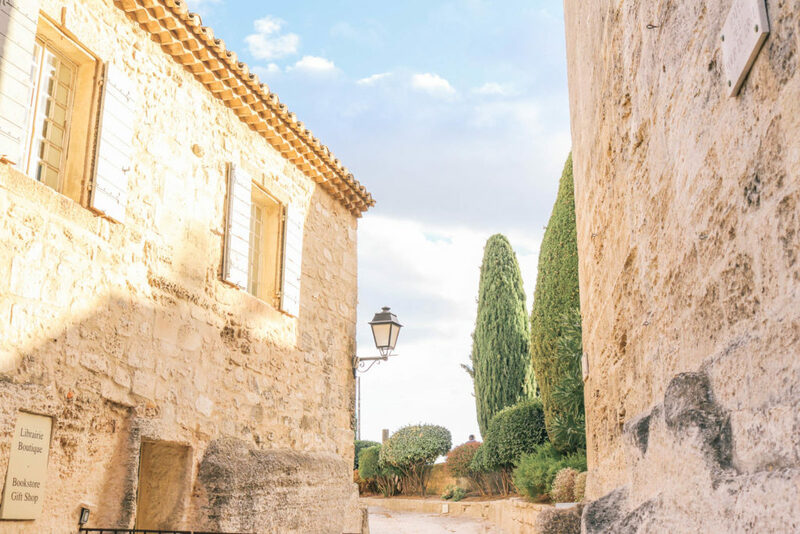 There are two major attractions in Baux de Provence, plus a 2 Michelin star restaurant. 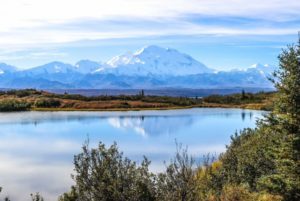 If you’re someone who travels at a quick pace, a half day visit might be enough for you. We only went for an afternoon but that wasn’t enough time for us to check out the castle, especially since we tend to move at a slower pace as we explore every nook and cranny. 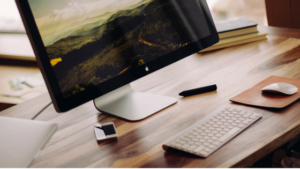 If you would like ample time to explore, you may want to reserve a full day. 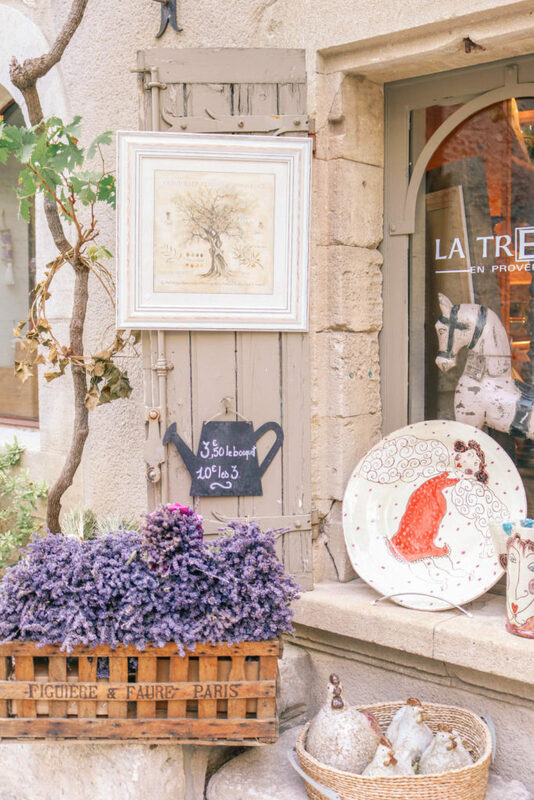 If you’re spending only a half day here, Saint Remy de Provence is close by and is a great town to add to your itinerary for the day. 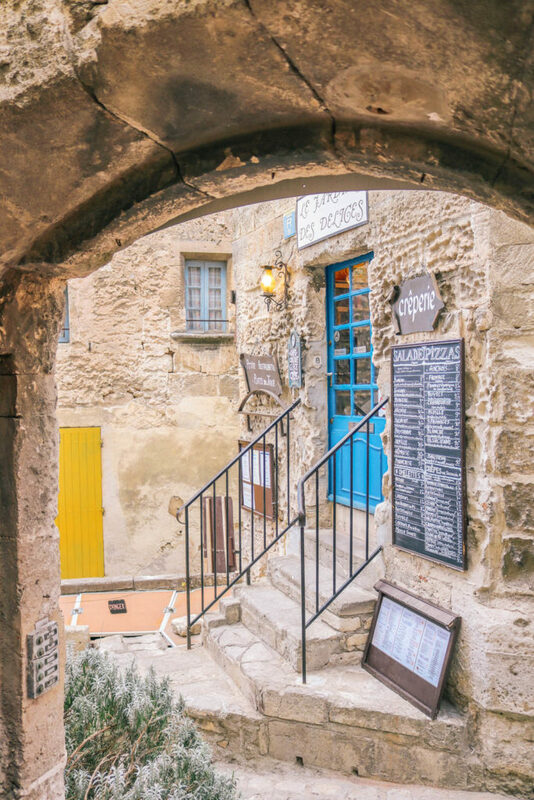 Check out our 10 day south of France itinerary for more recommendations. 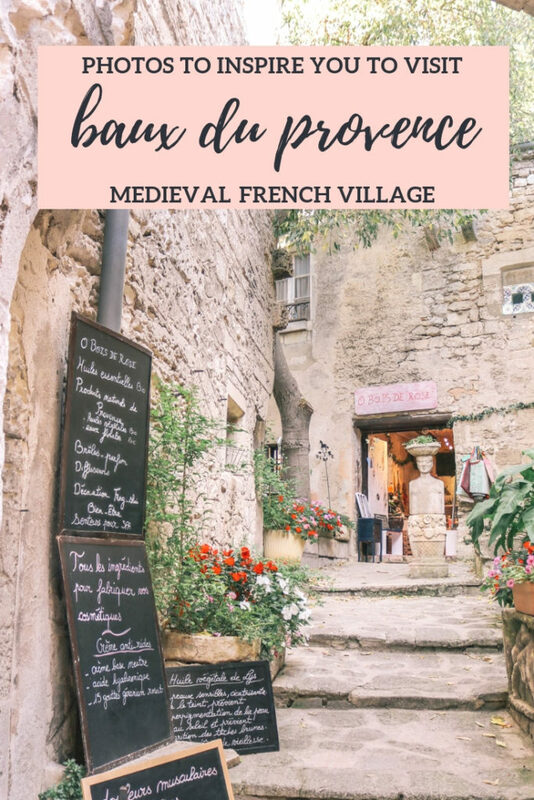 The medieval village is absolutely beautiful to explore and where we spent the majority of our afternoon. 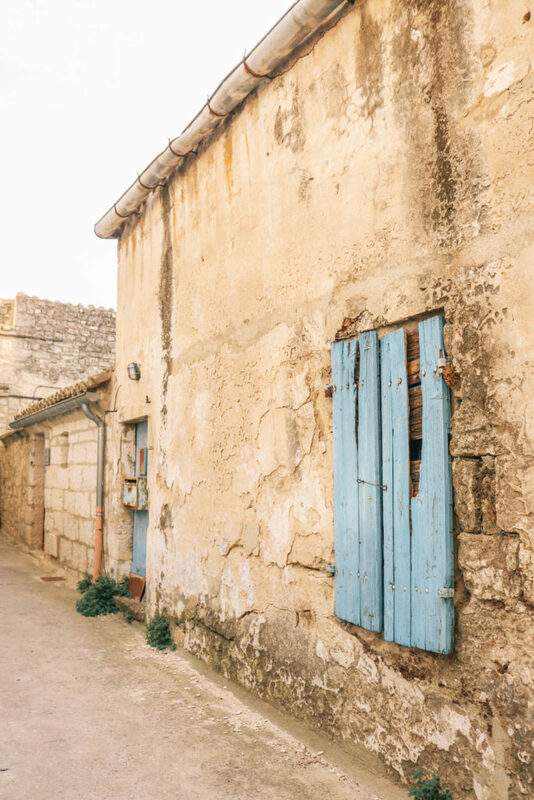 The village is full of narrow cobblestone streets and grey buildings with light blue shutters. 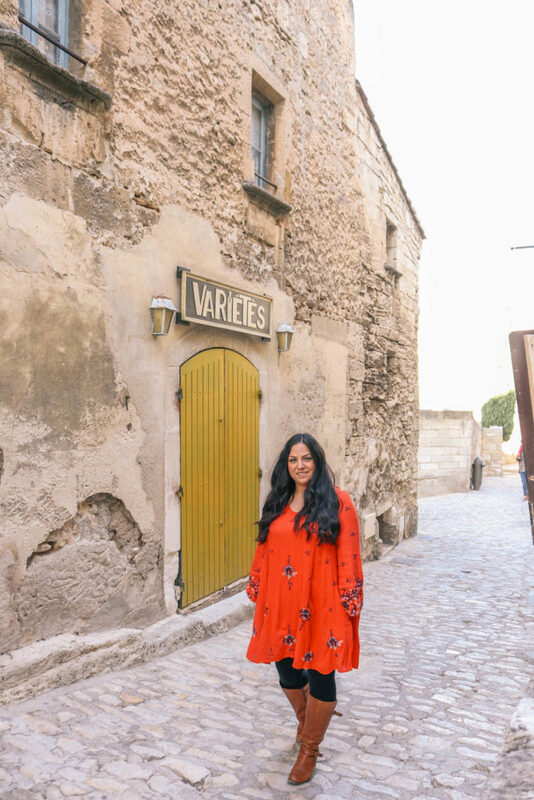 We mainly just admired the gorgeous buildings that are cut into the rock formations, but you’ll also come across candy shops, souvenir shops, small museums, and some food vendors. 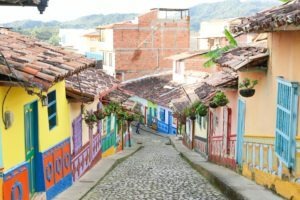 These shops and vendors are there for tourists, but the village maintains it’s authenticity and doesn’t come across as a commercial destination. You’ll find that many tourists there are French tourists from other parts of France. 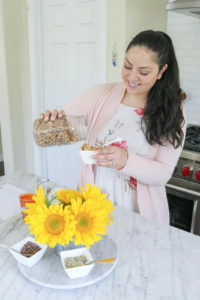 I can never say no to candy, so I purchased a bag to snack on as we explored. Eating while walking is a French etiquette no-no, but our new French friends joined in me in my candy indulgence. 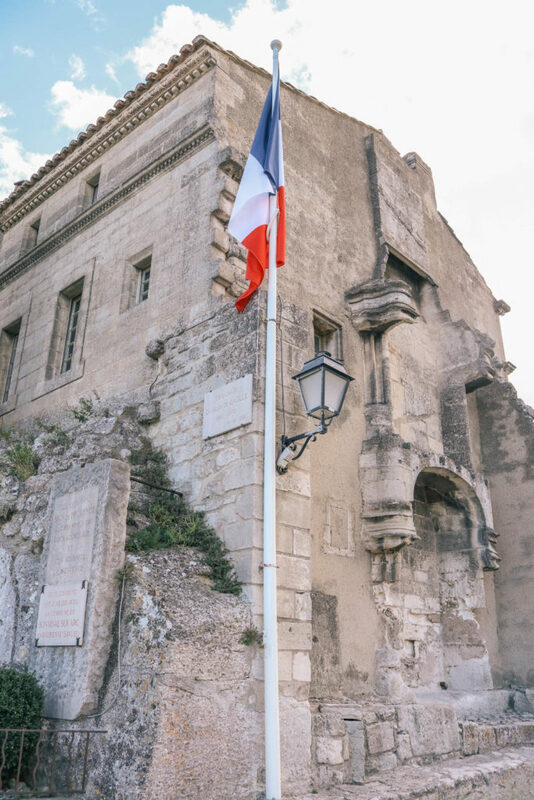 Chateau des Baux is a clifftop castle that was largely destroyed on 1633. 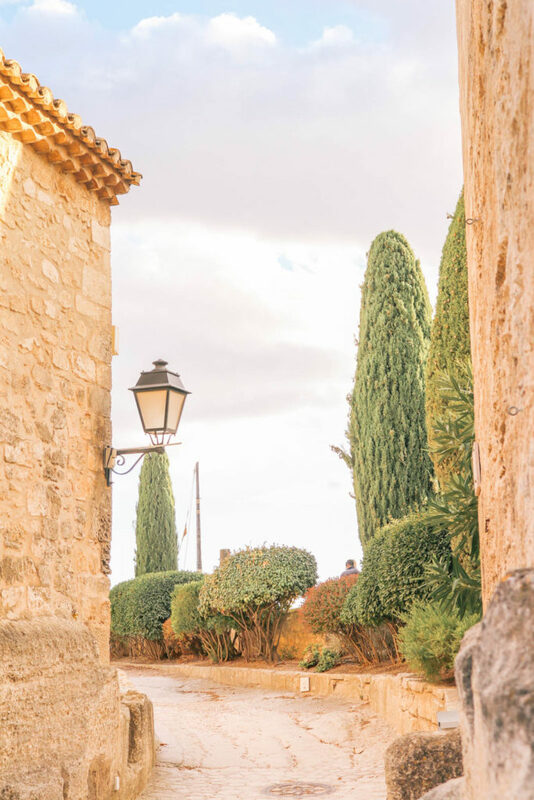 There are maze like ruins and crumbling towers that you can explore and a wonderful view. During the summer, there are all kinds of medieval themed events. 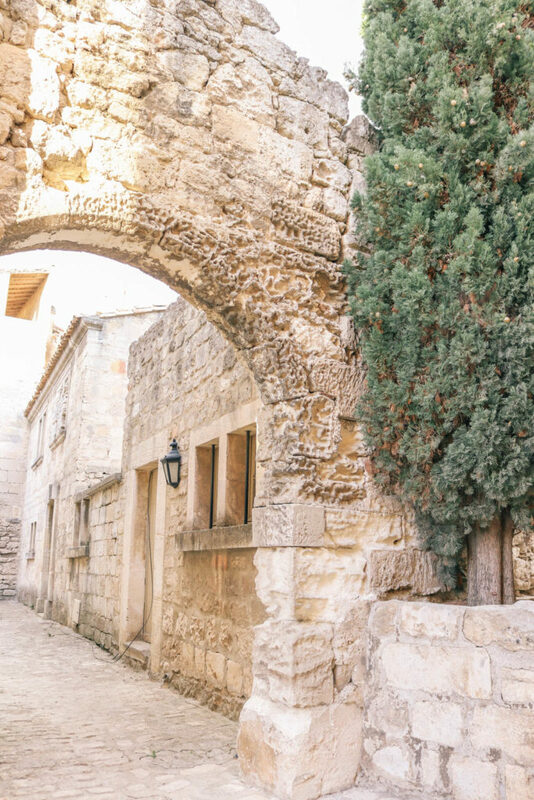 Even if you’re not super interested in medieval ruins and history, it’s still worth a visit as it boasts an incredible view from the top. This gallery is located in a former quarry and pretends multi media art shows of images set to music. They have different exhibitions going on, so check their website to see what they have when you’re visiting. We didn’t get the chance to check this out, but it looks so cool! 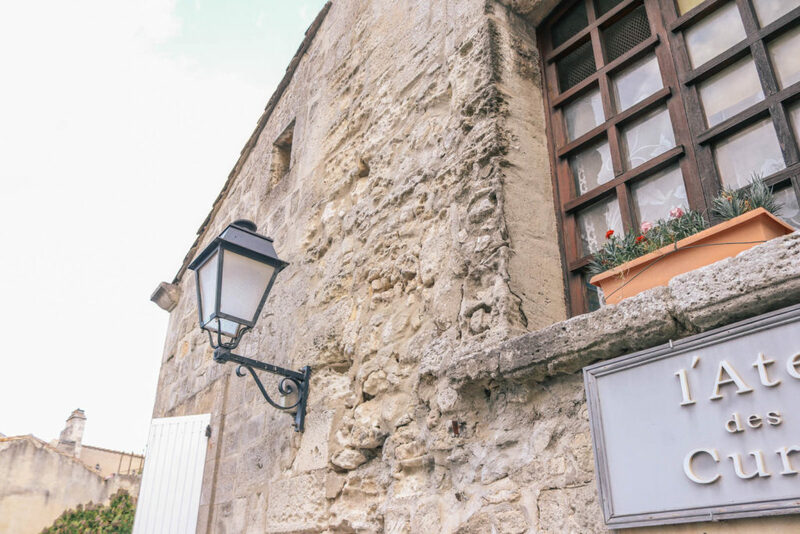 If you are planning to dine while visiting Baux de Provence and willing to splurge, Oustau de Baumaniere is a 2 star Michelin star restaurant with wonderful reviews. It’s located inside of a gorgeous luxury hotel and was founded in 1945. 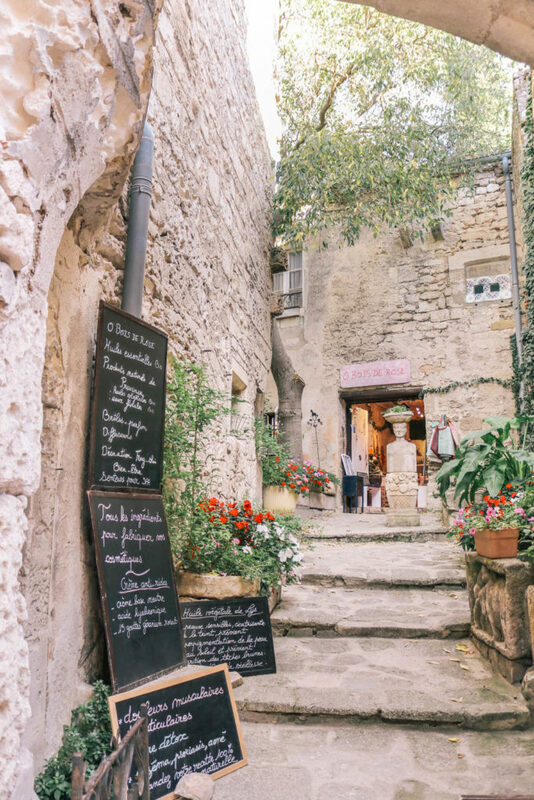 We weren’t planning on splurging that night, so we headed to Saint Remy de Provence and ate at L’Aile ou la Cuisse at the recommendation of our new French friends. Their menu for the day was fantastic as was their wide selection of in house made desserts. 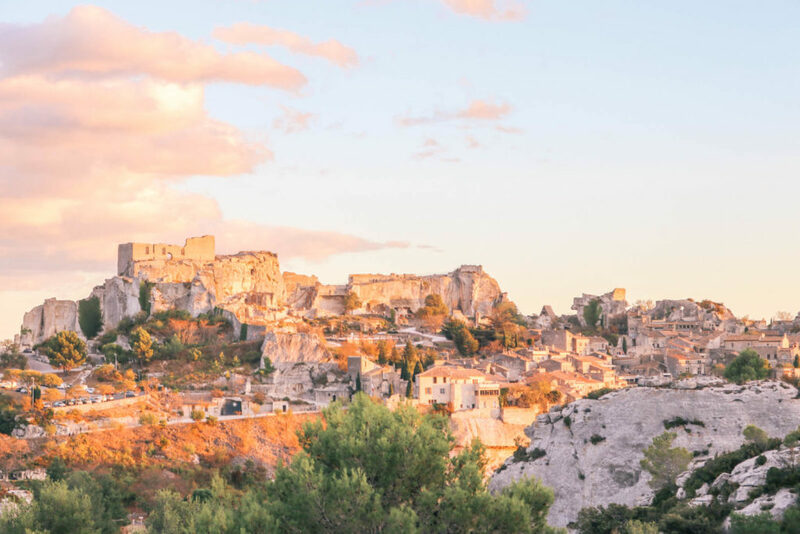 We hope you enjoy your visit to Baux de Provence as much as we did! 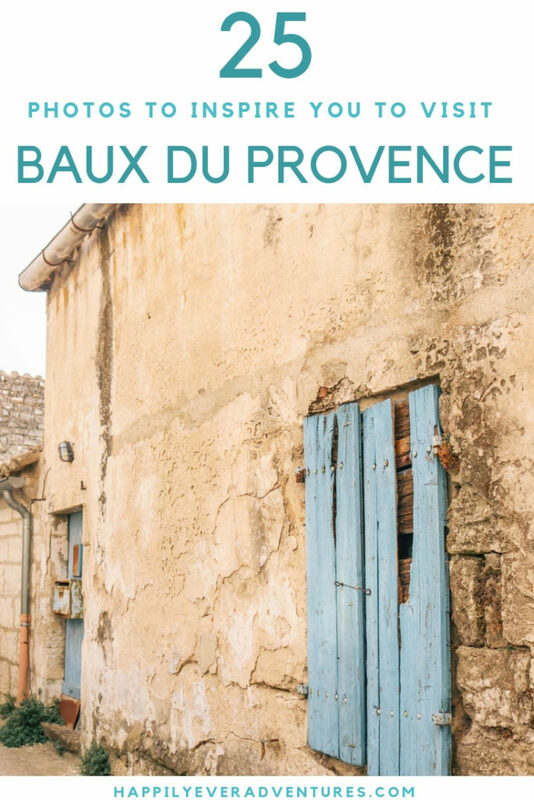 Did you like this post on Baux de Provence? Please pin it!